We had really successful contest year 2013. 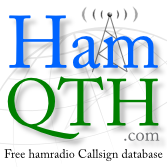 We were participated in RTTY, SSB and CW parts of CQ WW contests. 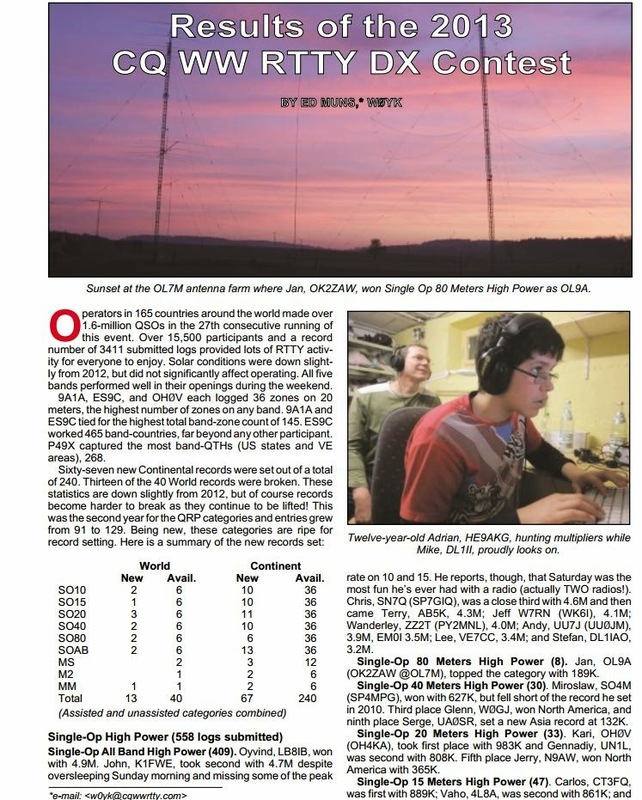 There are the results of CQ WW RTTY 2013. OL9A is 1st World in SOSB80 HP. Nobody in M/M did have more points on 80m. Thanks for calling!